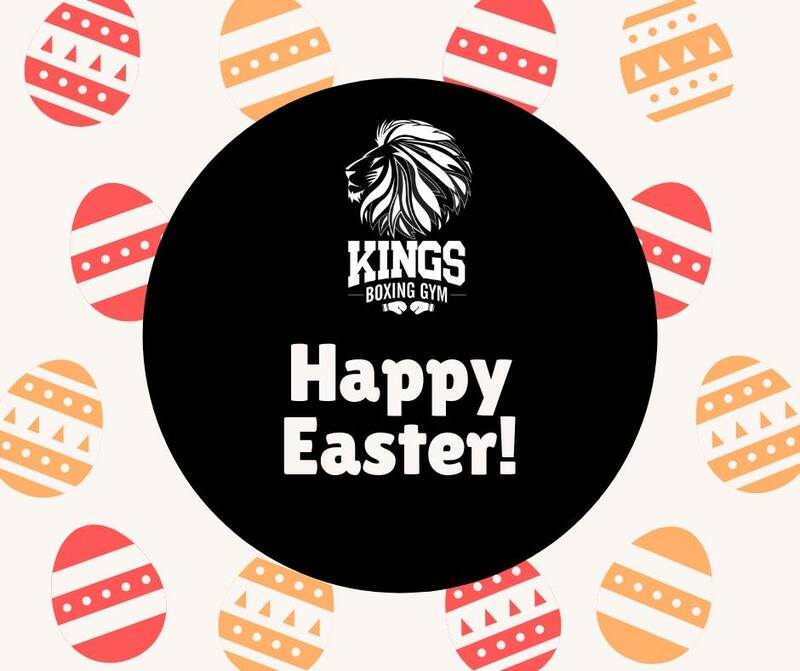 Happy Easter from the Kings Boxing Gym Team. We are closed for the long weekend from Friday 19/4/2019 to Monday 22/4/2019. We hope you have a safe Easter holiday break. 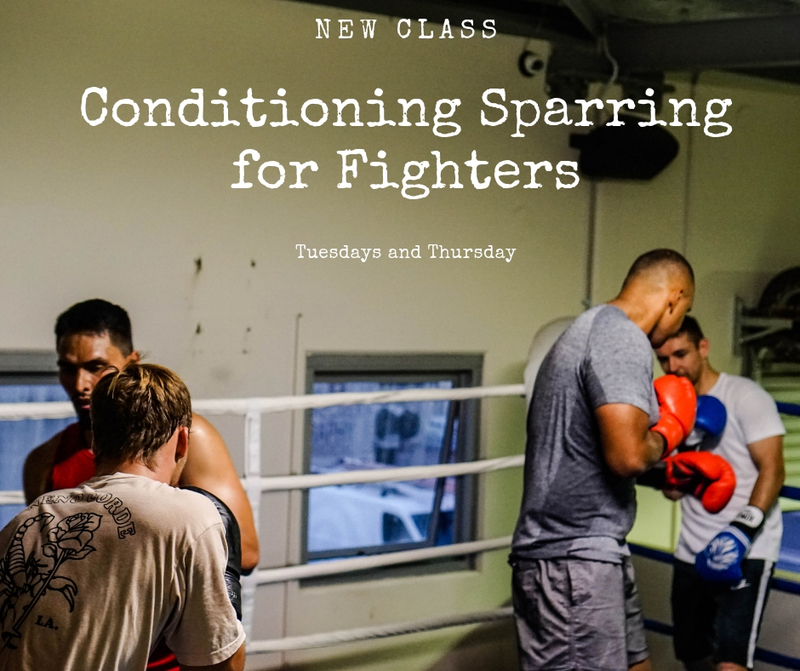 Please note that we have added a new class “Conditioning Sparring for Fighters”, to give an opportunity for the fighters to improve their techniques for their upcoming fight preparations. This will take effect as of next week from Tuesday the 5th. Olympian Haider Ali Hazara - Our head coach. Turn Pro in 2003 with Frank Warren UK. He also been a boxing coach in the UK for over 10 years therefore provides a great wealth of practical experience and knowledge that will benefit our customers and gym.